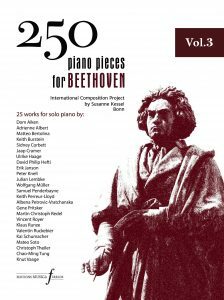 “When Susanne asked me to write something for her “250-piano-pieces-for-Beethoven” project I immediately thought about a love poem for the (and my own) “Immortal Beloved”. I have always been fascinated with this story and even visited the spots in Prague and Teplice were everything occurred back in 1812. Beethoven wrote many “Love Songs” but did he ever compose anything for his “Immortal Beloved”? Is it lost? Or does someone keep the music hidden like his famous letter that was long unknown before Beethoven died. And what could Beethoven have written for her in 1812 then? Maybe something like this? 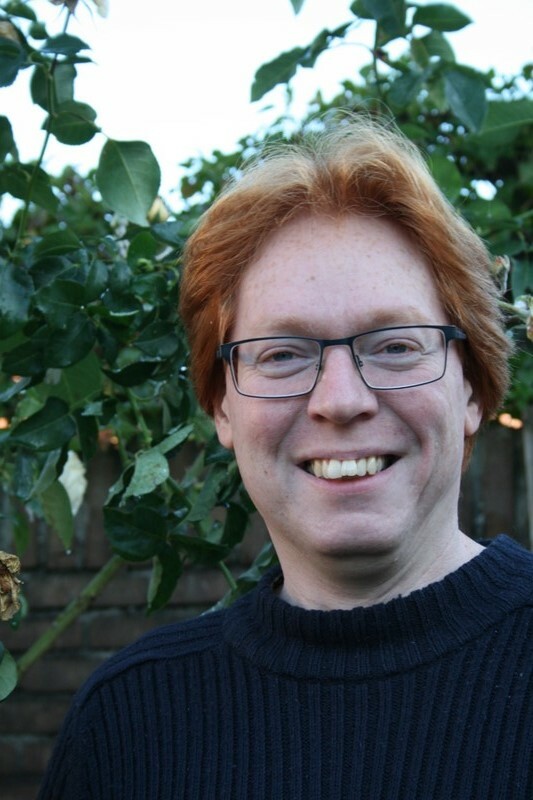 Mark Hendriks (born in Eindhoven) studied composition at the Fontys Conservatorium in Tilburg, Jazz composition & arranging at the Amsterdams Conservatorium und Music Technology at the HKU in Hilversum / Utrecht. Since his graduation he has been active in different music genres as a composer, arranger, conductor, pianist / keyboardplayer and studio technician. Nowadays he is mostly busy composing music for films, tv and the concert hall.